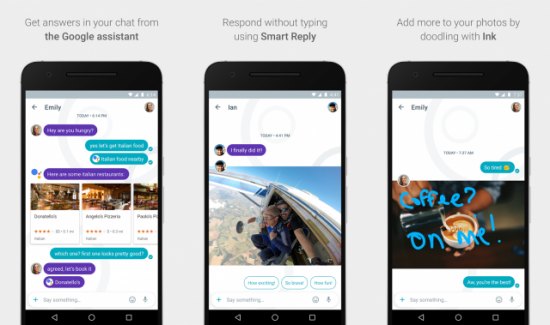 Another exciting app this year was ‘Google Allo’. Apart from making and sending pictures, Google also provided AI as personal assistant for the user. Through this app, you can ‘Whisper’ your words by reducing their size or focus on other words by enlarging them. You can ask anything from your ‘Personal Assistant’ and it is helpful for you to set alarms and reminders and just use the name of a person or place to get your photo albums. It can also integrated with other Google services.